Secure all types of construction sites. Ideal for all kinds of public events, such as concerts, gathering. Enable to act as pool safety fencing. Building works, home or office sites protection. Crowd control and public restriction. Our Heavy Duty Temporary Fencing Panels are designed for long life and regular use. They incorporate an anti-climb weldmesh infill and are fully hot dipped galvanized to Australian Standards. 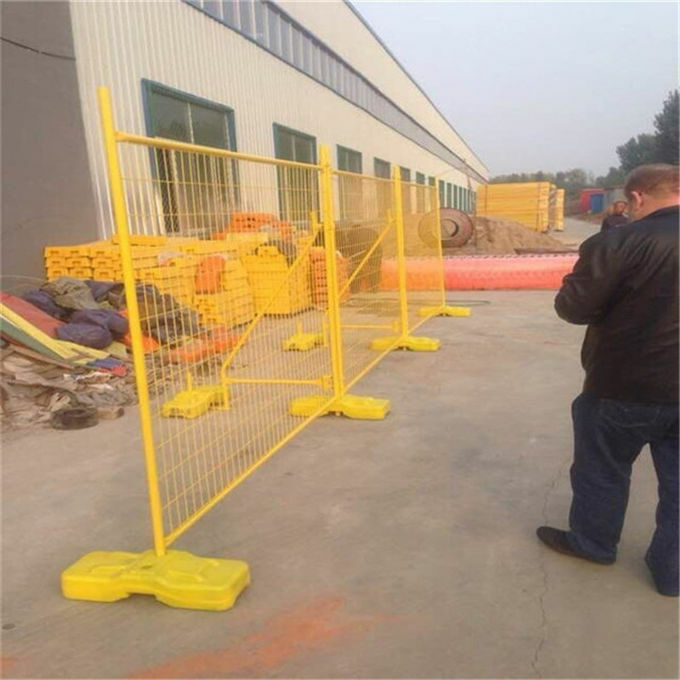 Temporary fence is also known as Temporary fencing, temporary fence panels, Temporary Fence, easy fence and removable fence. 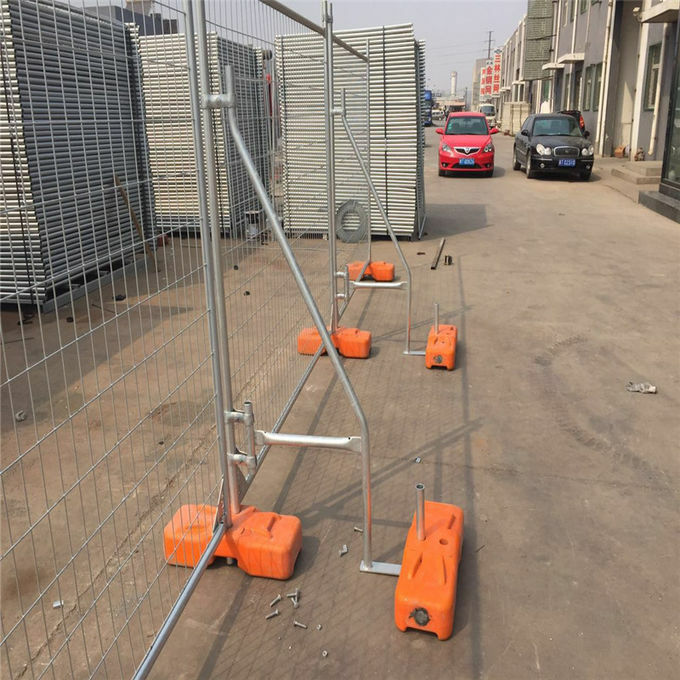 When used in conjunction with our Plastic/Concrete Fence Feet, Clamps and Stays, it creates a Complete Temporary Fencing System that is very stable, versatile and cost effective. Our Plastic/Concrete Fence Feet are a high quality, heavy duty, long life product. They are easier to see which makes them safer as they are less likely to be a tripping hazard . · Designed to be filled with concrete. · Secure the panels together. · Thickness: 4mm for additional strength. Specially moulded and 4 mm thick for additional strength. · Uses: support the temporary fence in high wind areas. · australian Standard: 42 Microns. · Each Stay: 3 Clamps and 3 Plastic Feet. 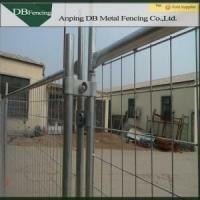 · We Stocks kilometers of our Temporary Fencing System, so can supply you as required.